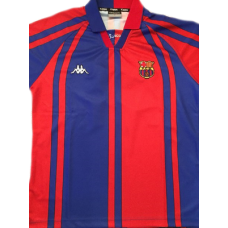 This Barcelona retro shirt home 1997 Rivaldo UEFA Super Cup is an original football shirt. The .. 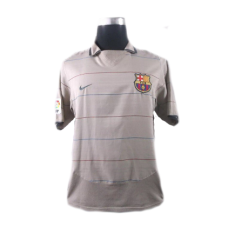 This Ronaldinho Barcelona Shirt Away 2004-2005 is an original classic football shirt.Season 200.. 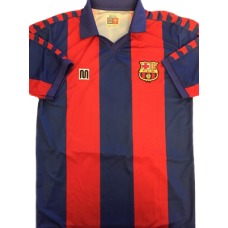 This Barcelona retro shirt 1982-1984 was used of Diego Armando Maradona.In 1982 Maradona moved to th..